The Summer Trail Series August 11 edition will now be at Qu’Appelle Valley Nordic Club trails in Lumsden. The page has been updated. Check it out for directions. The 2016 trail race series will start August 11 at Wascana Trails. When: Thursday nights (weekly), 18:15 race time. Course overview and instructions at 18:10. Series will begin August 11 and end September 29. Course: Short and long course at each location. Long course will be 2 loops of the course. Courses will be marked in 2016. Maps will be made available electronically (see below) when possible. 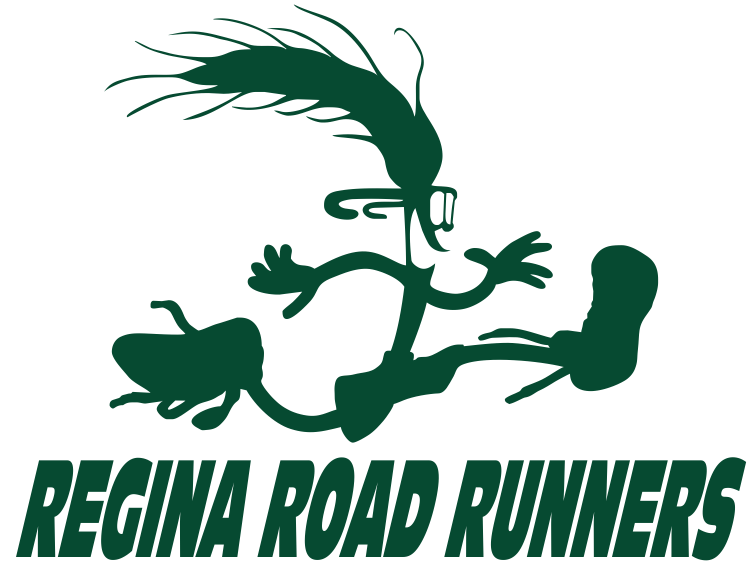 The weekly trail race series will start September 3 at Wascana Trails. Watch for the course map a few days before the race. When: Thursday nights (weekly), 18:15 race time. Course overview and instructions at 18:10. Series will begin September 3 and end October 1. The 2014 version of the Trail Race Series wrapped up after 7 weeks of trail running. We tested trails out at several locations around Regina. All the trails were good, but there were a few times we got a little lost. We will be considering some form of simple trail marking for next year to help keep everyone on course. We had sponsorship from the The North Face Regina this year – thanks for the cool prizes! We will be discussing plans for next year soon. If you have any ideas on the series, let me know in the comments, or by e-mail.